36" Padlock and bolt cutter. Will not cut rebar or super duty locks. 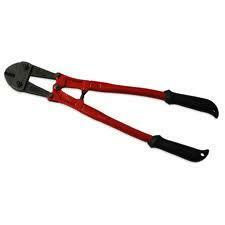 * Please call us for any questions on our bolt cutter 24 inch rentals in Calgary, Alberta.